According to a recent report in Xinhua, the official state-run press agency of the People’s Republic of China, China is planning to build three new airports in Tibet. China will build these three new proposed airports in Ngari, Shigatse and Lhoka. 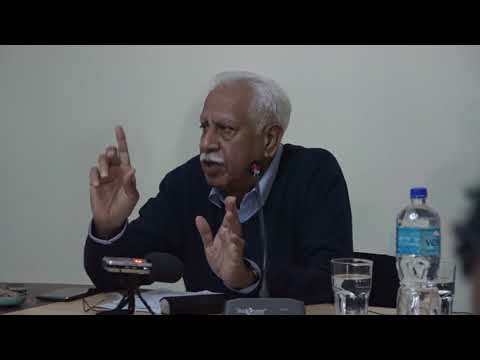 The construction of the airports, “all above the altitude of 3,900 meters, should begin in 2019,” the report said. According to a source who is well acquainted with the region, it is believed that the airport in Lhoka is going to be built near the historic Lhuntse Dzong. The site where His Holiness the 14th Dalai Lama declared the so-called 17-Point-Agreement — which was signed under duress – void on 29 March, 1959. Currently there are five operating civil airports in the so-called Tibet Autonomous Region, which are in Lhasa, Chamdo, Nyintri, Ngari and Shigatse. In another report in an English daily based in Hong Kong and commented on by a researcher of the Tibet Policy Institute, China has discovered a new mine in Lhuntse Dzong in Tibet which is valued at nearly US$60 billion by Chinese state geologists. In another report, China has developed a new data centre for tourism and traffic information.This data centre is aimed at being a one-stop office for all travelers’ need in Lhasa. These new developments since the 19th Party Congress could have huge implication beyond China. These projects could pave way for China to easily and quickly deploy its forces along the long Himalayan border it acquired after annexing Tibet. It is difficult to ascertain to what extend will these projects transform the demography in specific areas in Tibet as reliable and relevant data are hard to come by. 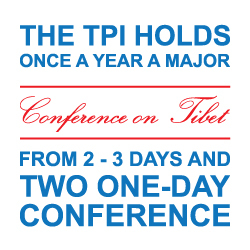 However, these projects should be seen in the light of all other projects to connect Tibet with China’s heartland. As the tentacles of Chinese development projects now spread through the folds of mountainous Himalaya in Tibet and now inching closer to India’s border where two Asian giants square up miles above the sea level, one could only hope that the sparks doesn’t flare up. 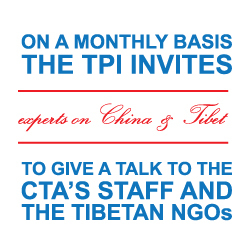 *Dr. Tenzin Desal is a research fellow at the Tibet Policy Institute. 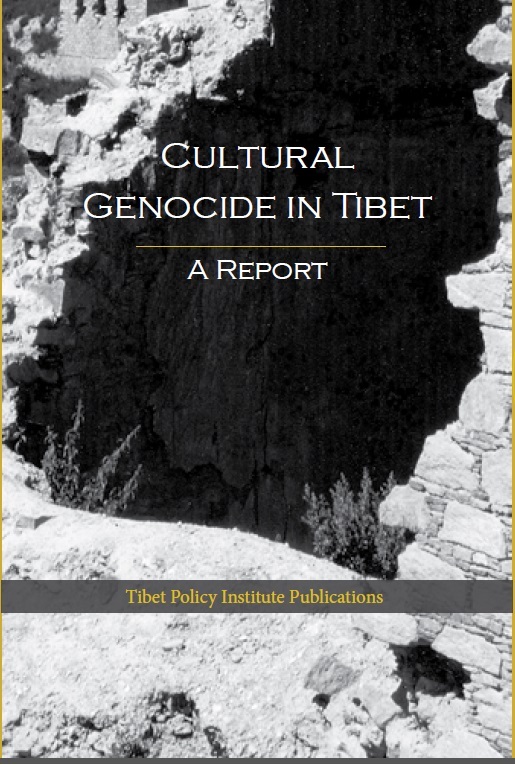 Views expressed here do not necessarily reflect those of the Tibet Policy Institute.